Contemporary senior living with a distinctive flair. Discover the perks of retirement in Grand Rapids, MI. 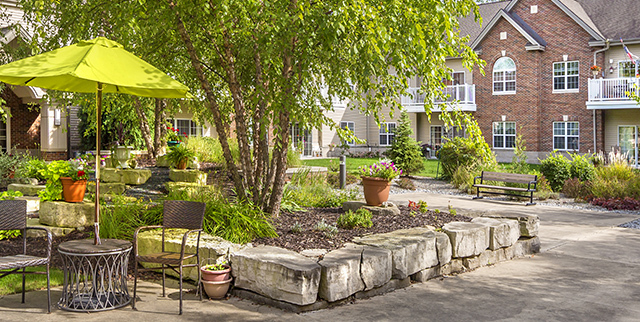 Visit Covenant Village of the Great Lakes to find opportunities to thrive in a senior living community that may be more affordable than you may think. You’ll swear you’re getting younger as you enjoy endless opportunities for carefree comfort in Grand Rapids, MI. 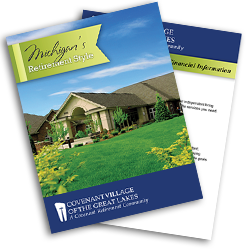 Independent-minded people gravitate to Covenant Village of the Great Lakes for gracious living with a Pure Michigan accent. Start your day at nearby Millennium Park, where you can swim, kayak, walk or bike. Go for a walk in the nearby Frederick Meijer Gardens & Sculpture Park. Are you looking for a place where you can express your zest for fine dining and easy living? 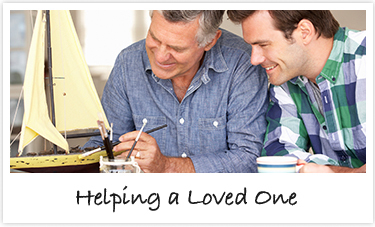 Our residents say what they love best is the sense of belonging you’ll find here. 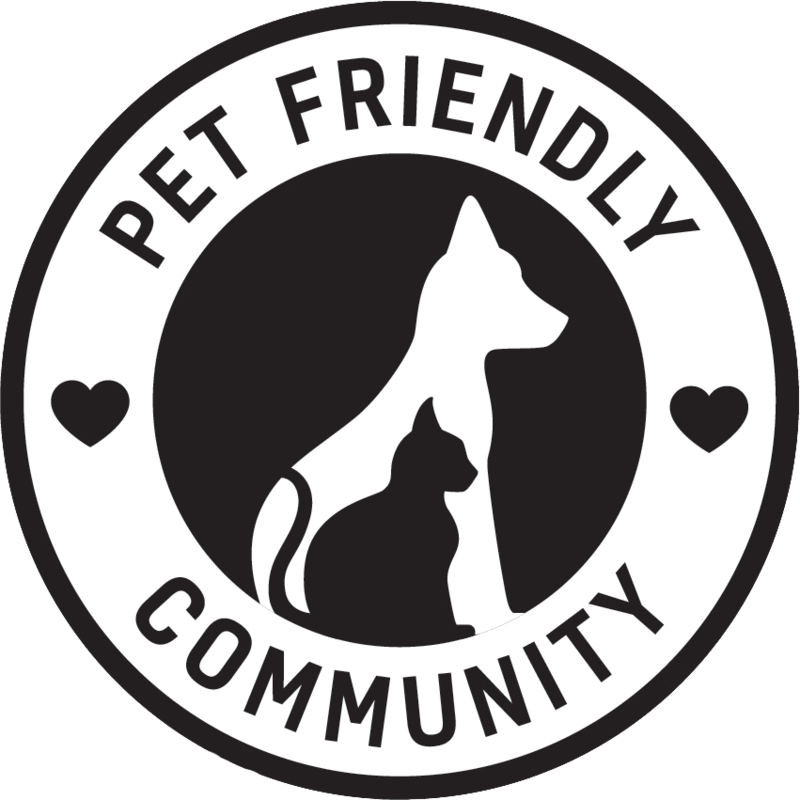 You’ll discover a thriving community of cheerful and welcoming residents. At Covenant Village of the Great Lakes, you’ll find a wealth of events and programs to enrich your mind, body and spirit.